A guide to making your money work for you—and how to build a lifetime of financial peace, control, and stability. 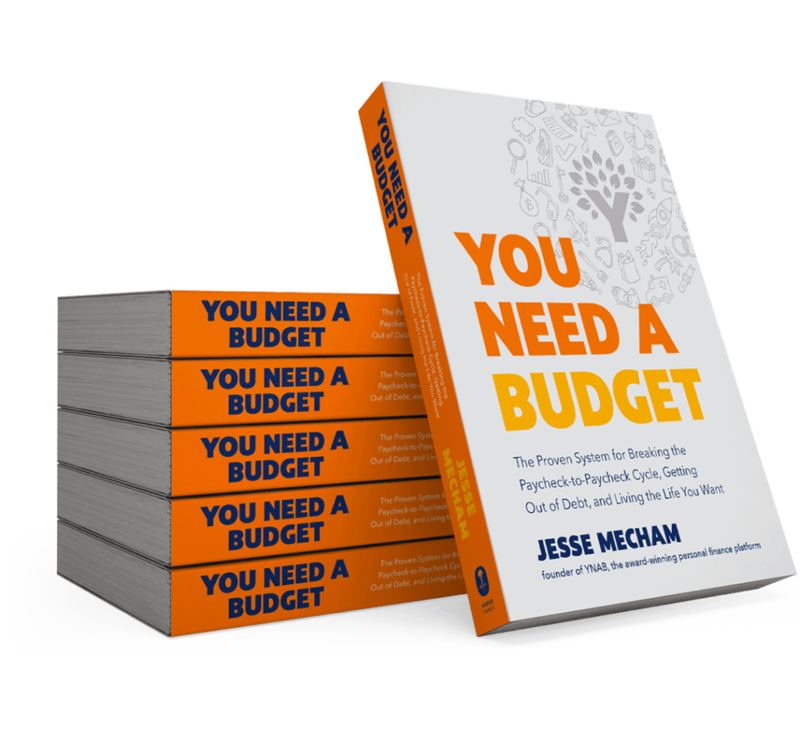 Think of a budget as a lifestyle-design blueprint. It’s a working plan for taking your life from where you are now to where you really want to be: Zero debt. Home ownership. Retirement plans. Travel. More money for eating out. Much less frustration and anxiety. Pick a goal that speaks to you and budget your way to success! 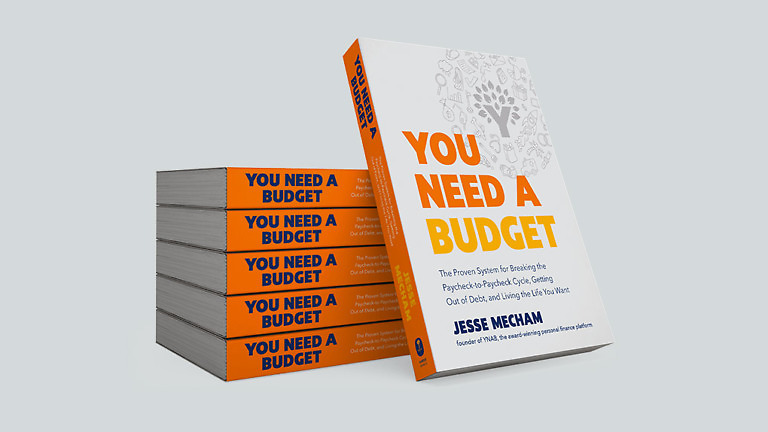 In this indispensable guide—the first book based on the successful tenets of the award-winning financial platform—you’ll be given the tools to learn how to track your expenses, stick to a spending plan, and make your money work for you. Crystalize your life’s priorities through the lens of a liberating, exhilarating, life-changing budget. Positively and forever re-frame how you view money (and shed the guilt you experience when spending it!). Encourage you to keep budgeting if your willpower is waning, and motivate you to restart if you've stopped budgeting. Push you to pay off bad debt (you're not bad for having it, but it's bad for your budget). Navigate the choppy waters of money and relationships. Explore how to teach your kids about budgeting. If you’re ready for a disarmingly casual yet deceptively persuasive ride into a new perspective that has changed hundreds of thousands of lives, read on." I’ve known I needed to write a book for years, and then it took a few more years to take this book from an idea to reality, and what I’d now call my life’s eighth greatest accomplishment (the other seven involve marrying Julie, and the six kids we have living with us). I’ve captured everything I’ve learned and refined over the last 13+ years, into a single, all-inclusive, no-sequel-necessary, this-is-my-best-thinking book. Is it overly dramatic to say this is my life’s work, all encapsulated in an approachable, fun-to-read, this-would-make-a-great-wedding-present kind of way? Why yes, it is overly dramatic. This is my life’s work, and I can’t wait to get it into your hands. You Need A Book. 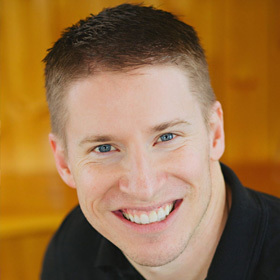 Jesse Mecham founded YNAB in 2004 to help him and his new wife, Julie, watch their money. Studying for his master of accountancy at Brigham Young University at the time, he put his numbers wizardry to work to develop a system to track their expenses, and that became YNAB. He lives in Utah with his family. Praise For "You Need A Budget"